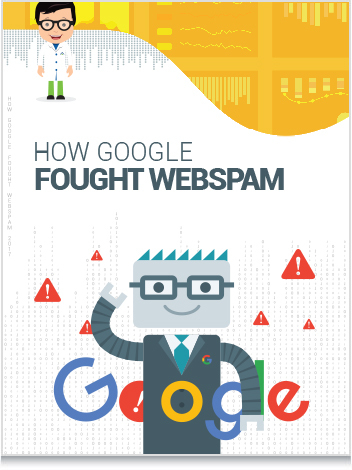 TechWyse takes pride in always being a step ahead of the curve when it comes to great Internet marketing strategies, and we love getting to share that knowledge with our clients and readers alike! That’s why we publish high quality, helpful and, best of all, free eBooks for everyone to learn from. 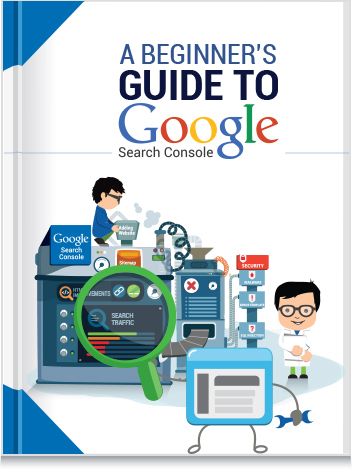 These eBooks provide you with useful tools in SEO, how to use Google to your advantage, and many other areas of online marketing. 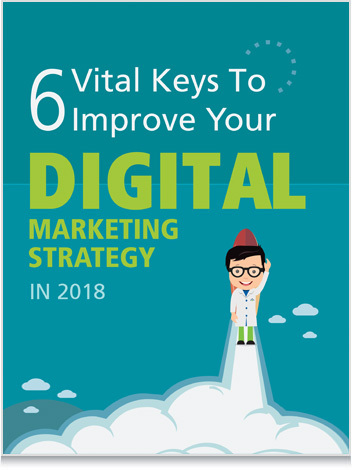 If you’re looking to enhance your marketing strategy, download our free eBooks today! 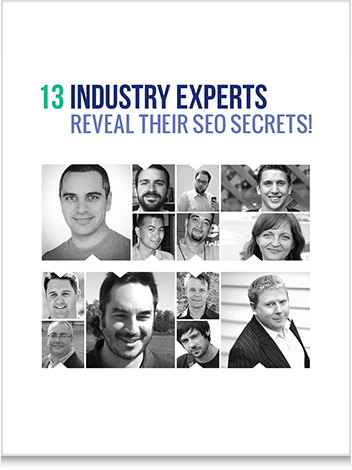 13 Industry Experts Reveal Their Seo Secrets!